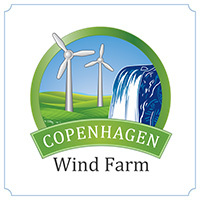 The wind farm development began in 2006 as a result of a partnership between our dedicated team of wind power professionals and the Copenhagen/Denmark community. 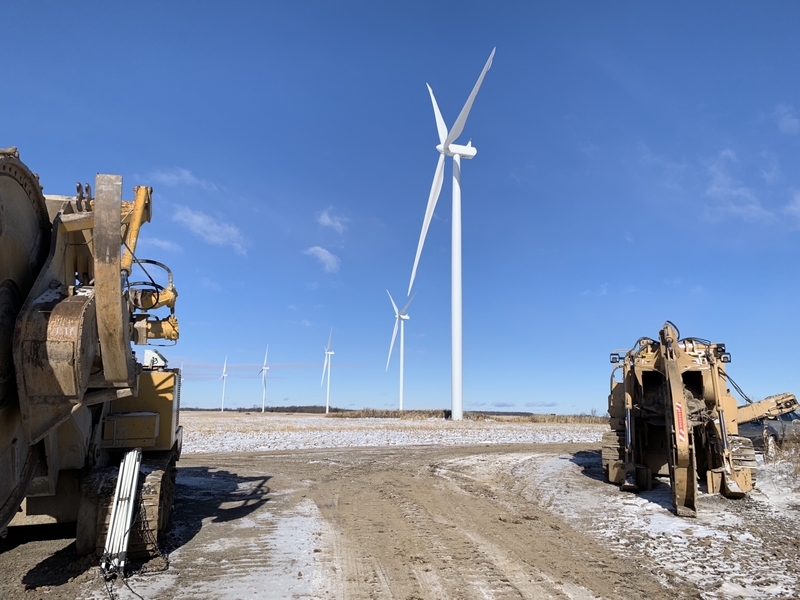 Through the years the community and EDF Renewables have worked together to ensure community benefits outside of the standard economic impacts such as tax revenue, land lease payments and job creation. Together we created the WinDenmark, a group of citizens from the town of Denmark, to distribute funds donated to the community by EDF Renewables. The committee consists of members who do not stand to profit from the project. The group’s funds are managed by the Northern New York Community Foundation and there is an application process for organizations requesting funds. All projects funded are to benefit town of Denmark residents in some manner, but the group does not fund items already being covered by tax dollars. Anyone who has an idea for a project to be funded or questions about funding can send a letter to WinDenmark, P.O. Box 186, Copenhagen N.Y. 13626. In addition to WinDenmark there have been other contributions to the community made by EDF Renewables and their partners over the years. Among the food drives, blood drives, funding of various causes, RES (the EPC contractor), Vestas (the turbine supplier) and the local community teamed up to purchase new playground equipment for the Copenhagen Central School District that is expected to be open in the Spring. 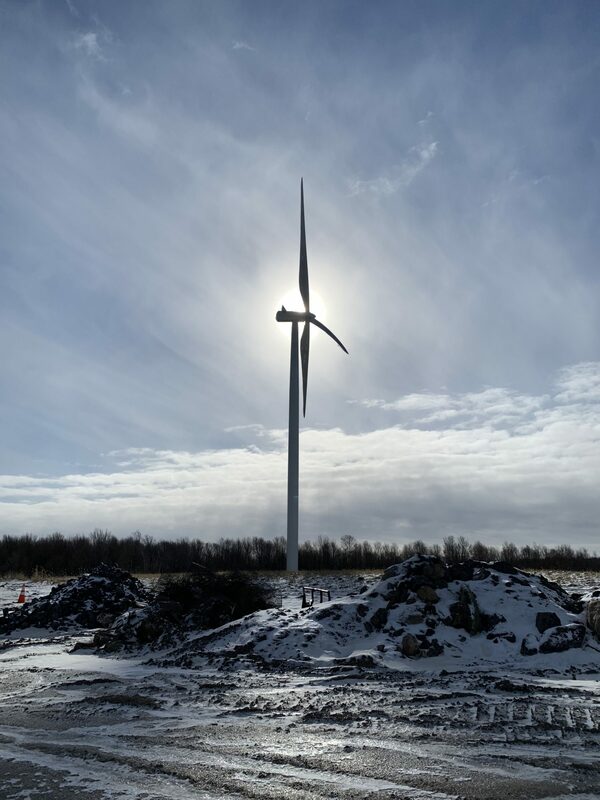 Copenhagen Wind Farm has been in development for some time and we look forward to our continued partnership with the community in the coming years.